What could blockchain do for Australia's housing market? Change is coming to the housing market, and it could be brought about by the growing potential of blockchain technology. This is the view of the Australian Housing and Urban Research Institute (AHURI), which studied blockchain and its potential to change the housing market. Blockchain has evolved from being a buzzword to becoming a driving force of the cryptocurrency boom in the financial sector. Now, the emerging technology is predicted to expand to other sectors such as real estate, where it could be an avenue for an increased efficiency. According to AHURI's study, one of the most beneficial applications of the technology is the shift away from centralised data and coordination, removing the need for regulatory hurdles, intermediaries, and middlemen. This could be useful in areas like mortgage and shared ownership. "While still at an early stage, it can be applied to housing functions such as title registration, co-ownership options (including in reverse mortgages), tenancy management and utility maintenance, to ensure data integrity. These may reduce the risks and costs of manual entry and expand the capacity of current record-keeping by linking up relevant datasets," the study said. 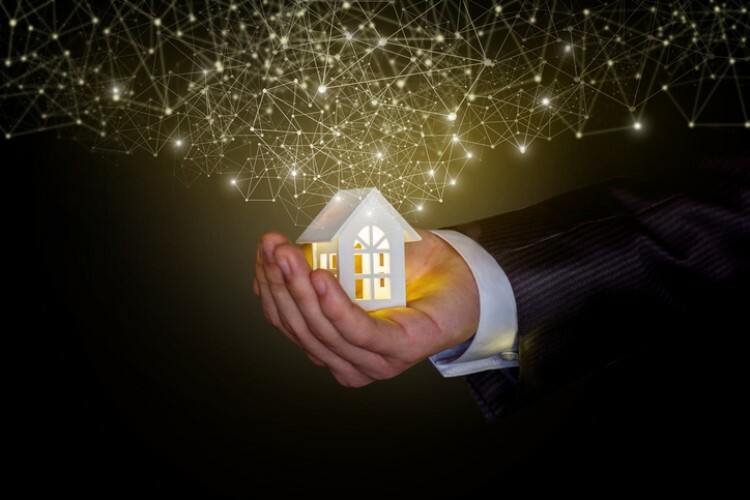 University of New South Wales' Christopher Pettit, the lead author of the report, said blockchain has the power to simplify processes from constructing, siting, and tenanting to selling and maintaining properties. "This simplification may come through automated contracts; access to large databases of information that can predict changes in a geographical area; or tracking the housing careers of people receiving housing benefits," he said. AHURI also noted that the said technology could result in the possibility of crowdfunding property developments. In turn, this would allow micro-investors to own "shares" in the development whilst giving them real-time information about their investment. However, this could lead to inflated home prices, which could increase affordability issues for those who are planning to buy a whole property. While the technology is still in its early phase, AHURI said there is still more work to be done in order to ascertain the impact of blockchain in the housing market. How open is the housing market to Bitcoin?